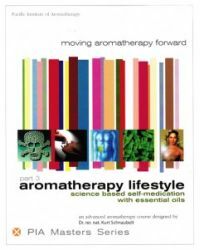 An entirely new way to present aromatherapy. Over 200 slides representing the content of PIA Masters series Vol. : 1 – 3. 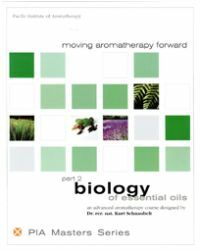 Give your audience what they want the most: Treatment protocols from Aromatherapy Lifestyle as well as structure energy diagrams for many essential oils. Collection of presentation slides gives you maximum flexibility and lets you create a presentation tailored precisely to the needs of your audience. From a simple collection of treatment protocols to a sophisticated display of the science behind it.